This machine allows our practice to perform ECG’s (electrocardiograms) on our surgery patients to monitor their heart while under anesthesia. The portability of this machine allows us to easily use it to perform routine and diagnostic ECG’s to aid us in our cardiac (heart) workups. By performing ECG's our doctors can diagnose rhythmic abnormalities, certain cardiac diseases, and nodal blocks. By diagnosing these problems early, treatments and medications can be done to treat and prolong animals with heart abnormalities. 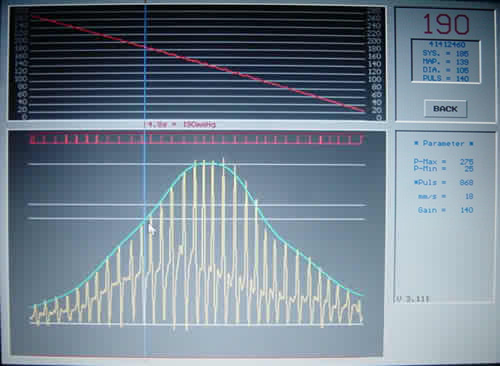 This monitor is a High Definition Oscillometric unit that allows real time visualization of pulse waves that can be viewed on screen when the unit is linked to a PC or stored for future analysis. 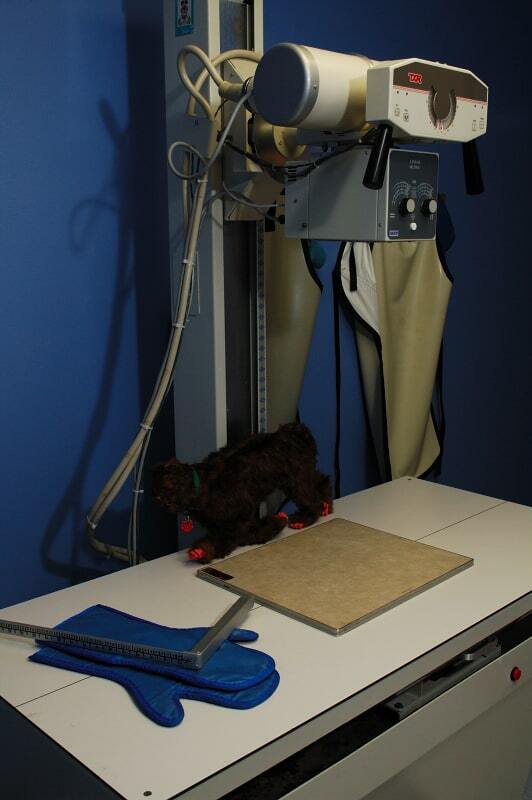 This machine allows us to accurately, confidently, atraumatically and quickly get a pet's blood pressure. This allows us to check for hypertension or high blood pressure, which can be a primary problem or secondary to kidney disease, hyperthyroidism or heart disease. This monitor is also used during anesthesia to monitor our patients during surgical proceedures. This ultrasound allows us to do in house ultrasound to add a cutting edge diagsnostic test in house to our patients and clients. This machine features M and B mode, color flow doppler, a guide to allow for ultrasound guided biopsies, and portability. In addition to our in house ultrasound capabilities, we have the ability to have an echocardiology specialist come to the Arbor Ridge Pet Clinic to perform specialized echocardiograms if needed. This system allows us to very accuratly and quickly take radiographs (x-rays) of your pet in need. It also allows many more options and technology that regular films do not have and thus allows us to get better image quality and help us diagnose more radiographic abnormalities. X-Rays are used to evaluate the heart as well as the lungs and abdomen for evidence of heart failure or fluid congestion.